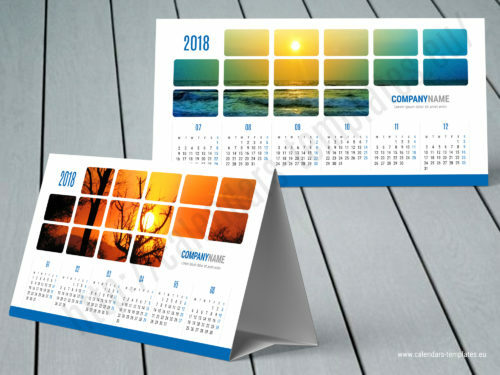 2018 Yearly Desk Tent Photo Calendars Templates for easy planning, from January 2018 to December 2018. 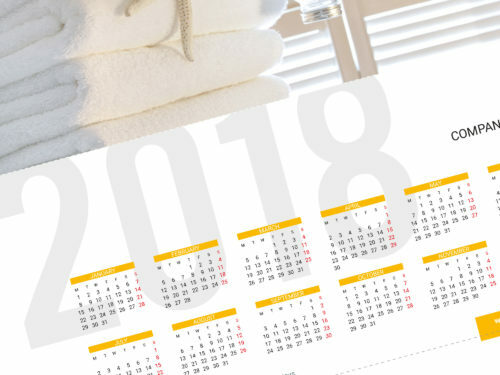 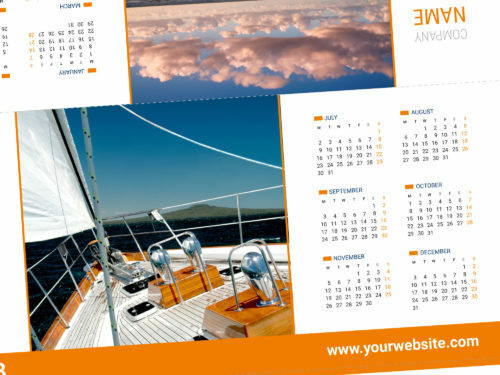 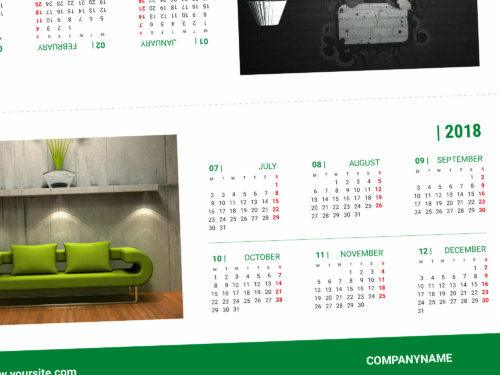 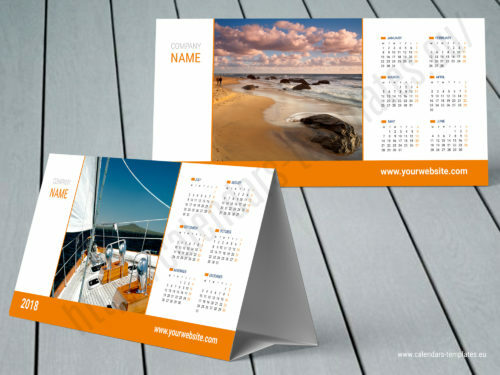 Printable blank table tent calendars with custom photo in popular PDF format. 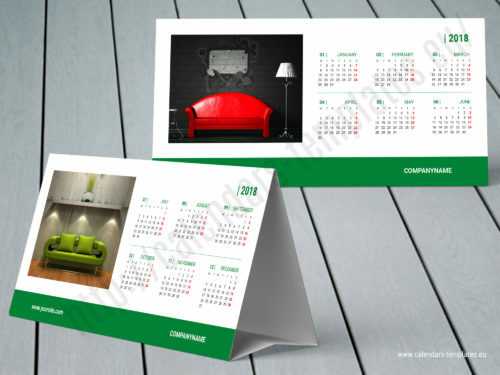 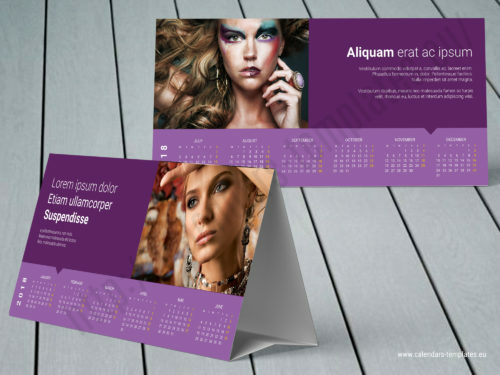 This instant downloadable modern templates are easy editable. 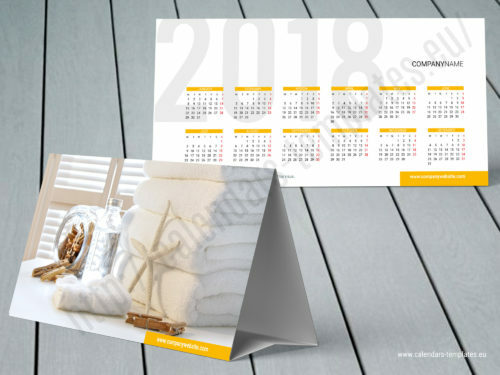 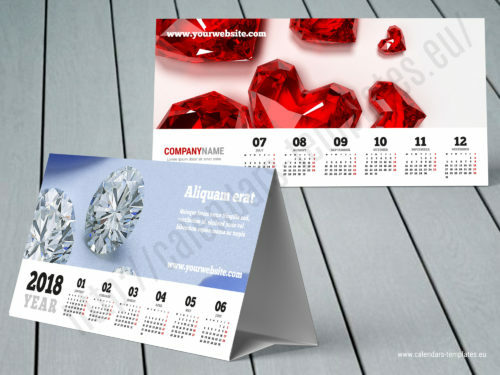 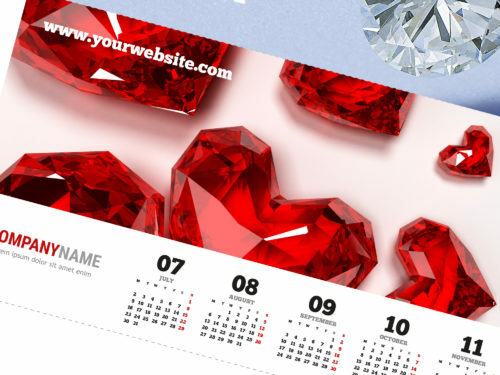 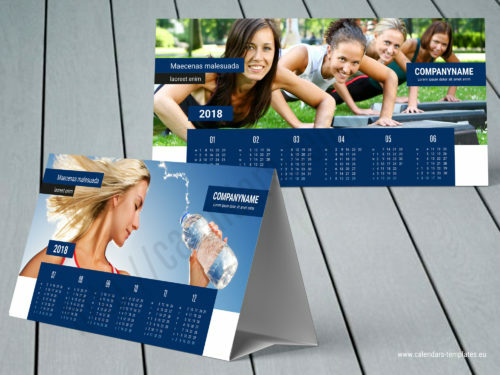 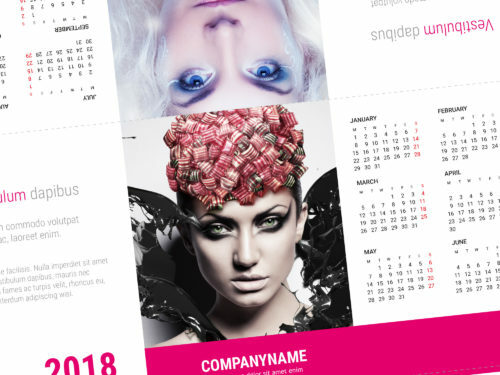 Tent Calendars are an extremely economical way to get your brand in front of as many customers as possible for a whole year. 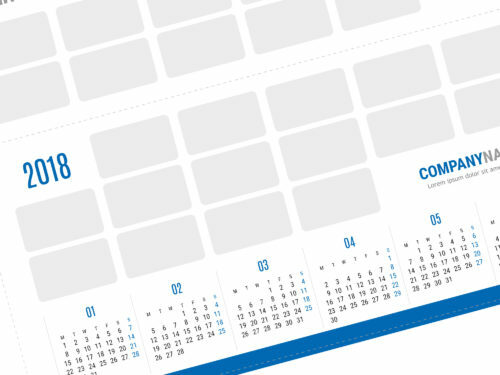 Desktop Tent Calendars are unobtrusive as they take up so little space on a clients workspace. 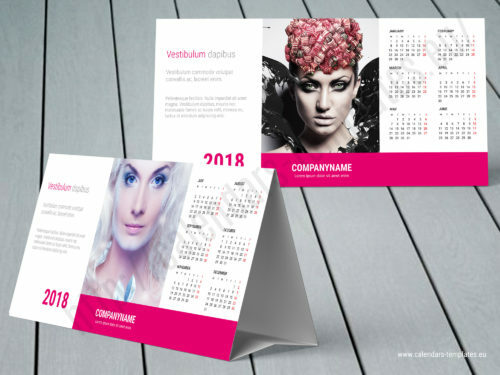 However the space they do take is prime real estate and the perfect opportunity for you to get your sales or marketing message right in front of your target market.